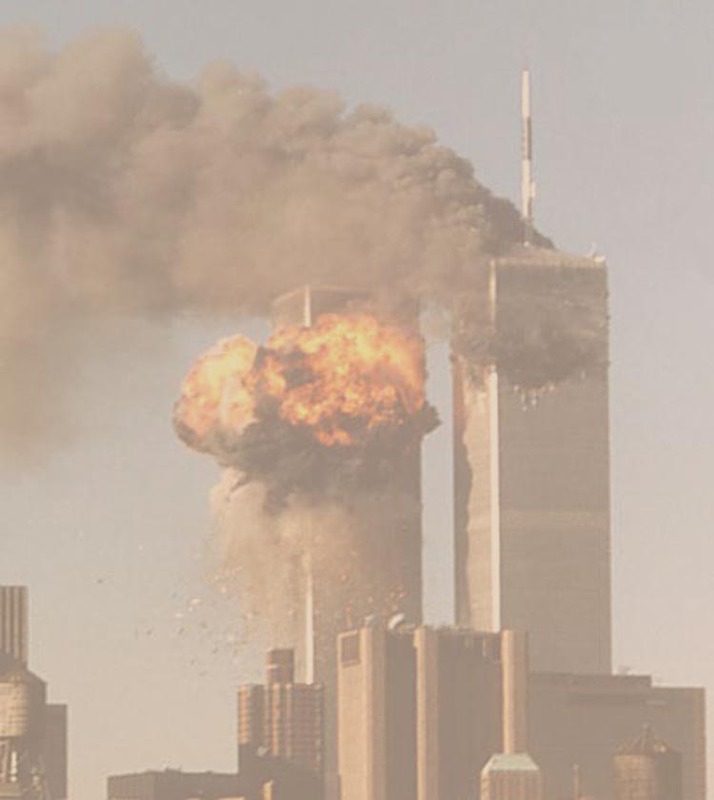 Spectacular and horrendous, the destruction of the Twin Towers in Lower Manhattan as well as the airplane crashes at the Pentagon and in Pennsylvania left everybody stunned and scared. Why on Earth should something like this happen? Why on Earth should this strike innocent, unsuspecting people simply going about their everyday lives? What caused an organization, whichever it is, to carry out such an horrendous, barbaric act of hatred and evidently revenge? Many factors over the years have caused a buildup of resentment against the United States, a country once regarded as the symbol of freedom, democracy and opportunities. Some say it is primarily envy and jealousy. Others cite a history of aggressive US involvement in other nations' affairs for commercial or strategical advantages. In any case, it is always ignorance that brings about fear, intolerance and hatred in the hearts of peoples. Though lack of education and awareness are often to blame, this does not explain the motive for what happened on September 11th. No one will argue about the monstrosity of killing innocent people (few or many makes no difference). The acts committed on September 11th were motivated by hatred, madness, maybe machiavelism but still ultimately absolute mindlessness. Nevertheless, the hijackers who crashed the planes didn't think of themselves as "the bad guys" of some "Batman" movie. They felt they were striking at the heart of evil, elevating themselves to the rank of saints or martyrs in their own fight against evil. How is that possible ? What led them to believe killing unsuspecting people, either working in a building or flying on a plane, could possibly be an act anything less than revulsive ? Bombing foreign countries as Mr. Bush immediately suggested, at the cost of maybe hundreds of thousands of other innocent lives is not going to settle the tragedy of September 11th. Whoever conceived of, organized, committed or turned a blind eye on these crimes should be identified, captured and brought to justice. But if nothing is done to also identify, assess and address the reasons why these terrorists felt they were doing the right thing by doing what they did, then getting rid of them won't do any good, as others will rise to take their place, and probably next time with chemical, biological or even nuclear weapons. And the more innocent people will be killed by men and women serving under the "Old Glory", the faster other men and women will seek revenge again. The American population as a whole is rather caring, easygoing and benevolent. Then, who is responsible for so much hatred and resentment against America in other parts of the world and why? And if indeed this is a reaction to foreign policies enacted by the US Government, then are these policies really serving the "US National Interest" as in "the Interest of the vast majority of US Nationals" and not just the interest of a handful of individuals and corporations that were never even elected by US voters ? And are these policies actually fair and respectful of the other peoples of the world ? No one should commit such crimes as the ones that rocked the US on September 11th, no one should recklessly provoke them and no one should suffer and die as a result.